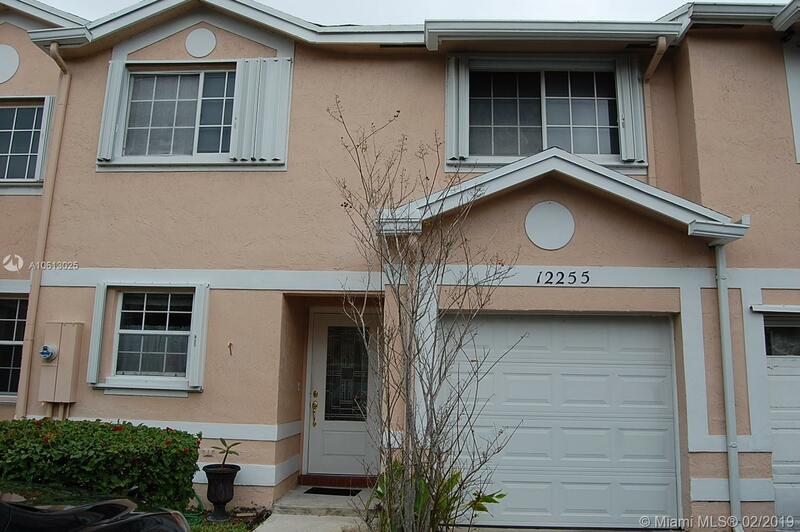 Lovely Cooper City townhome with Hurricane Impact Glass front door & garage door, beautiful French doors overlooking the brick pavered patio, New tankless water heater, Newer roof (2011), energy efficient washer & dryer (2015), tile floors downstairs, wood staircase & wood floors upstairs. Kitchen & bathrooms are all original. With a fresh coat of paint and your upgrades, this home is ready for you to make your very own. Close to highways, shopping, A+ rated schools.